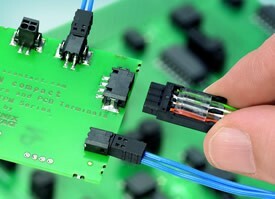 PCB design is a complex process, including schmatic, chassis and cables and connectors, ect. How to deal with cables and connectors when designing PCBs? How to get a successful pcb design? Often when sourcing electronics components, the words wire harness and cable assembly are used interchangeably. In truth, the two are actually quite different. If you are sourcing electronic components for product development or manufacturing operations, here is an analysis of wire harness versus cable assembly, so you can discern the difference in the future. What is a Cable Assembly? Cable assemblies are composed of a wire cable, or a group of wire cables, covered by an exterior sheath. This sheath is usually made from shrink-wrapped thermoplastic, thermoplastic rubber, or vinyl. There are a number of different materials used for sheathing the cable, however what sets a cable assembly apart from other components is that the sheathing lies on the exterior of the cable. This layer is usually an additional sheathing around the rubber or plastic insulation that coats the individual wires within the assembly. This sheathing protects the assembly and the wires inside it from heat, friction and abrasion, moisture, compression and any other hazard the assembly might face. This makes it particularly useful for outdoor applications, since it is highly resistant to elements in the environment. For this reason, cable assemblies are most often used in industries where the cables will be exposed to the elements, such as military and oilfield electronics and major security installations. Additionally, many manufacturers prefer to use cable assemblies over wire harnesses because they are bundles into a neat, convenient package to make it easier to route cables around equipment and components. Connectors can also be molded and sheathed to optimize its protective qualities. The disadvantage of cable is that they are usually quite large and heavy. Also, the extra layer of sheathing usually necessitates a higher price tag for these components. What is a Wire Harness? A wire or conductor is usually made of a highly conductive metal such as copper. A wire harness is an individual metal strand, or group of metal strands covered by an exterior sheath. Usually this sheath is made from the same thermoplastic or thermoset material that serves as sheathing for cable assemblies. This is what sets wire apart from cable. The wire only has one heat-wrapped sheath around the conductive strands. Cable then takes those plastic coated wires, bundles them together and yet another sheathing is applied to the exterior. The advantages of using wire harnesses is that they are smaller and lighter, and can be sourced at a lower cost to manufacturing operations, since less material and labor are required. However, these are a poor replacement to cable when it comes to protection against environmental threats. Wires are poorly insulated and not secured, making it harder to snake them around various obstacles. Wire harnesses are often used in applications where the wire will be protected by an exterior shell. 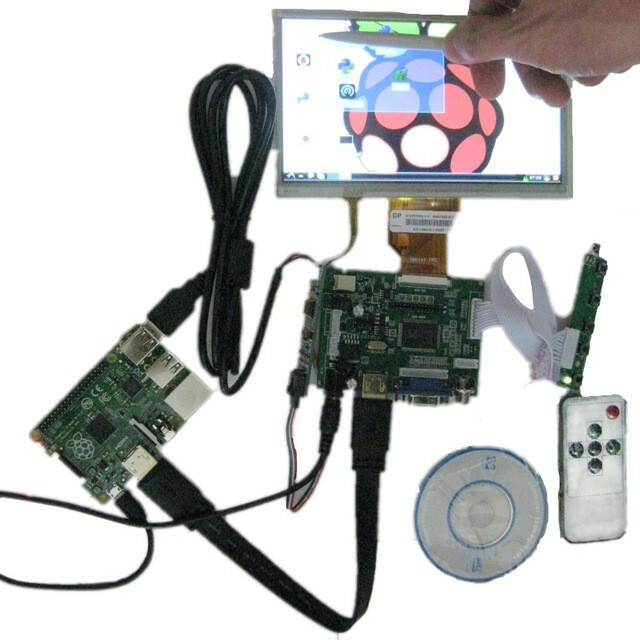 Primarily these are used inside products and equipment, such as computers, cars, and even airplanes. When designing new electronics or sourcing the best materials for your oilfield, military, security, and even healthcare operations, knowing whether to use cable or wire is critical to mitigating manufacturing costs. Additionally, having this knowledge will help you ensure that your products and equipment functions without fail.